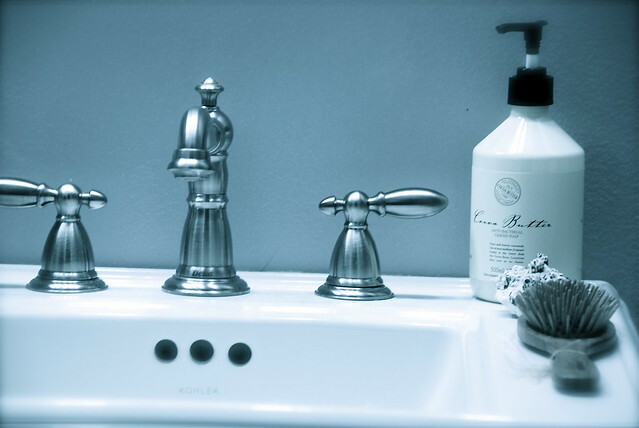 You use a faucet to get water to clean stuff, but have you ever gave it a though as to how to clean your own faucet? Leaky pipes do a lot more than waste water. It also has other unintended consequences. 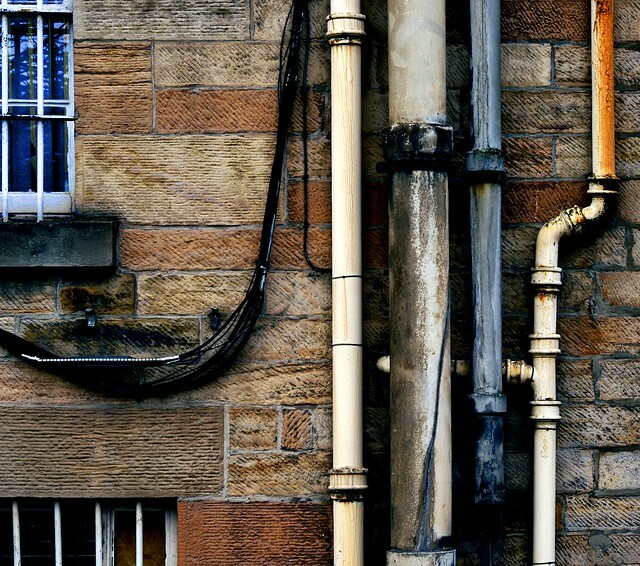 At home a leaking pipe is a nuisance that usually merits a call to the plumber, or a trip to the hardware store to get materials for a DIY Fix.